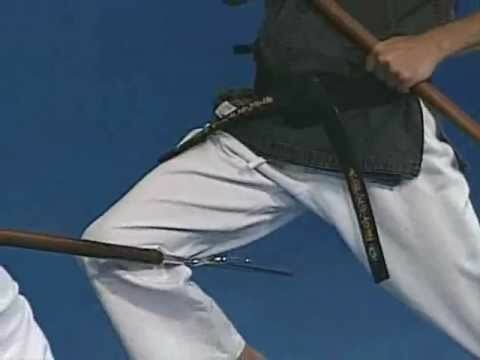 Info about "Bo Jutsu video"
Bojutsu, translated from Japanese as “staff technique”, is the martial art of using a staff weapon called bō which simply means “staff”. Staffs are perhaps one of the earliest weapons used by humankind. 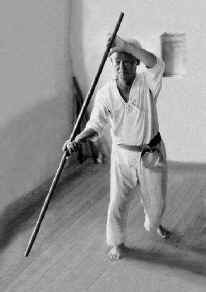 They have been in use for thousands of years in Eastern Asia. 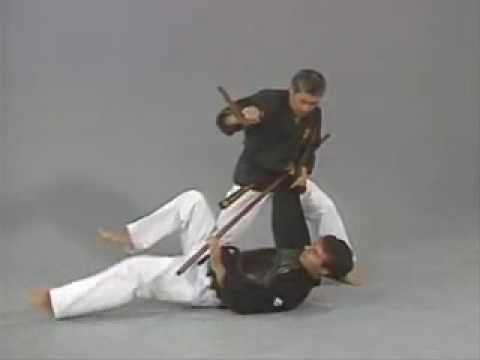 Some techniques involve slashing, swinging, and stabbing with the staff. 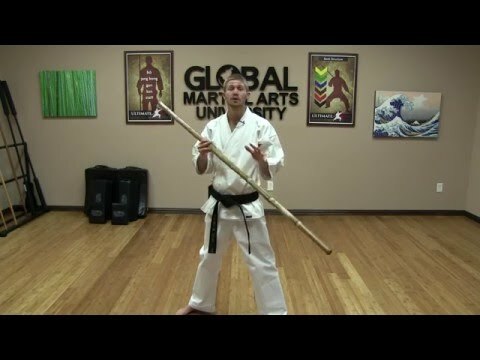 Others involve using the staff as a pole vault or prop for hand to hand strikes. 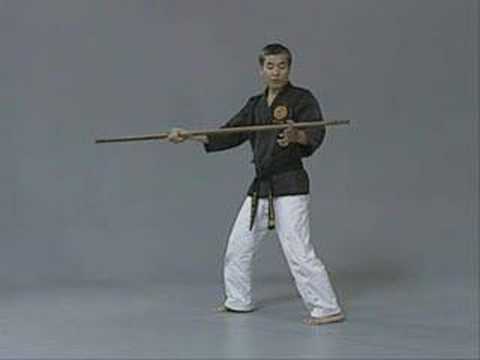 Bojutsu involves threatening the opponent by twirling the staff at high speeds. 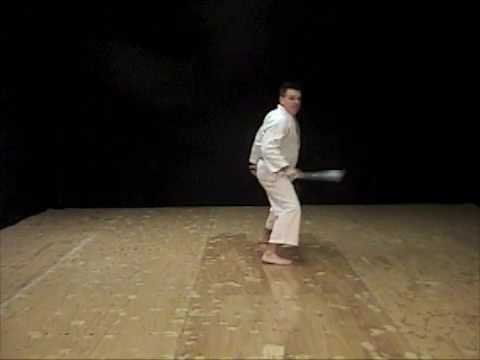 Once the opponent is off guard, the person who wields the staff may begin to use the momentum of the spins to strike. 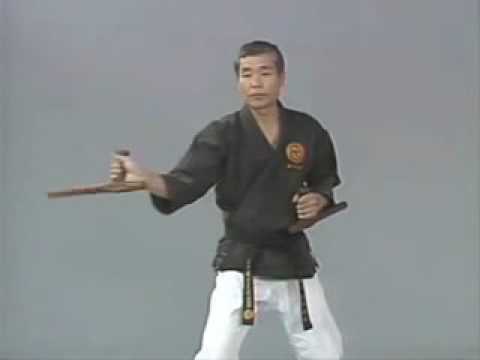 Today bojutsu is usually associated either with Okinawan kobudo or with Japanese koryū budō. 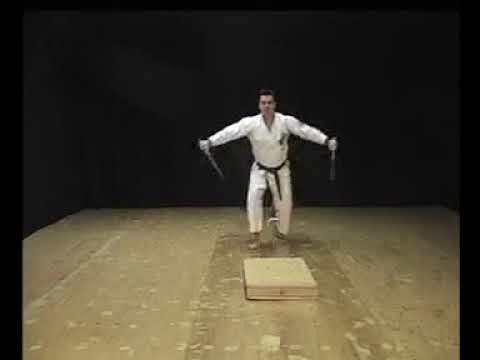 Japanese bojutsu is one of the core elements of classical martial training. 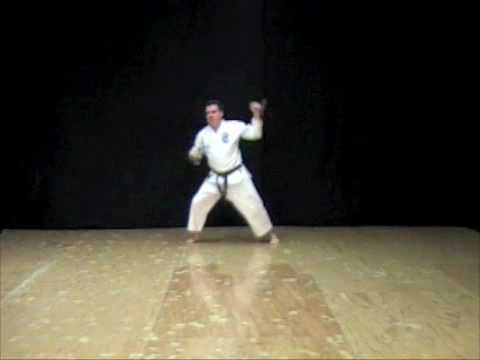 Thrusting, swinging, and striking techniques often resemble empty-hand movements, following the philosophy that the bō is merely an “extension of one’s limbs”. 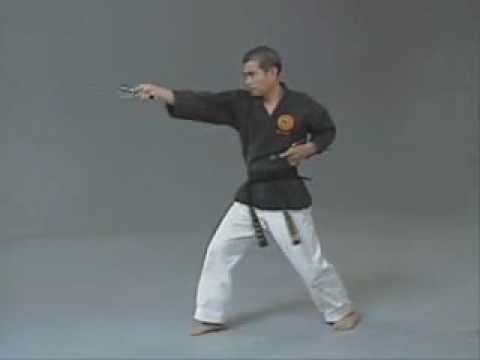 Consequently, bōjutsu is often incorporated into other styles of empty hand fighting, or Karate. 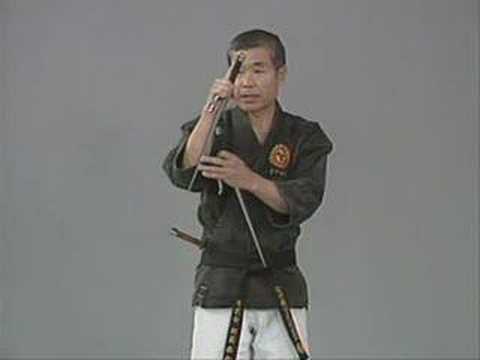 In the Okinawan context, the weapon is frequently referred to as the kon.